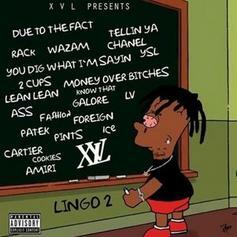 Jose Guapo Recruits Offset, Famous Dex, and More On "Lingo 2: The Return"
Jose Guapo makes a triumphant return. 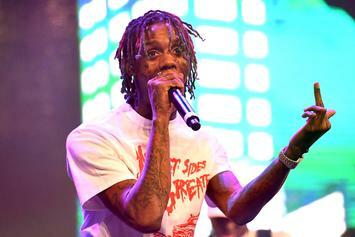 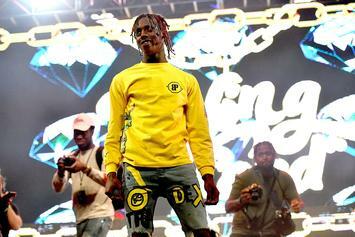 Famous Dex Reveals Release Date & Art For "Japan"
Famous Dex has attributed an official release date for his "Japan" single. 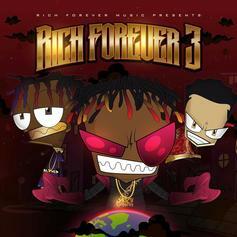 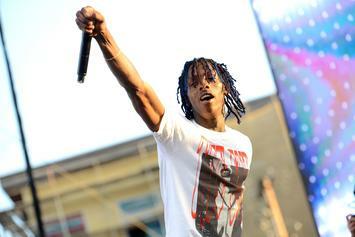 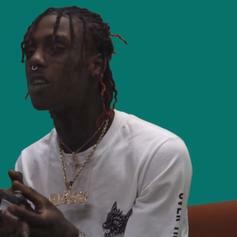 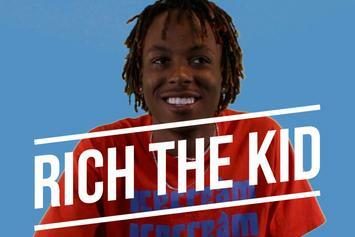 Famous Dex speaks on his competition, lyrical content in rap and his relationship with Rich The Kid. 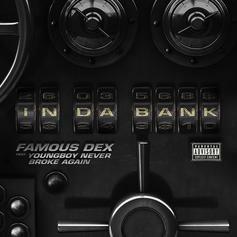 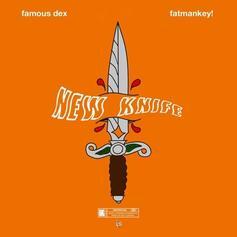 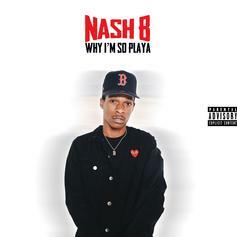 Famous Dex Recruits NBA YoungBoy For New Song "In Da Bank"
Listen to Famous Dex's new single "In Da Bank" featuring NBA Youngboy. 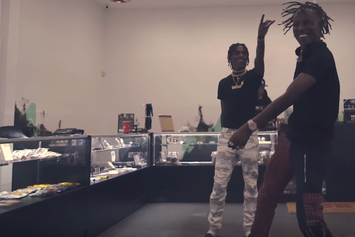 Famous Dex: "If You Don't Respect The OGs, Then F**K You"
Famous Dex knows where he stands. 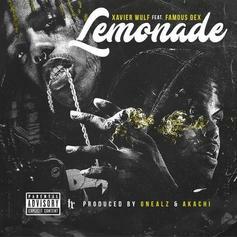 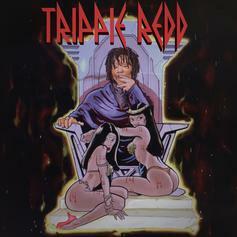 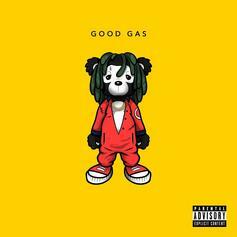 Check out the new track from Xavier Wulf. 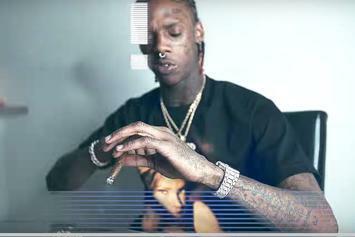 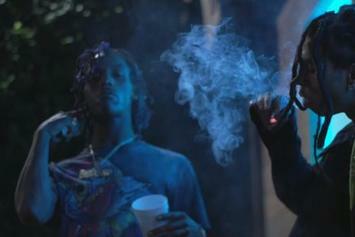 Check out Famous Dex's new song & video for "Xans."